In latest celebrity news, Liam Payne took to Instagram yesterday to wish his son, Bear Payne, a happy first birthday. He wrote, “Can’t believe my little man is one today, where does the time go? Happy birthday son you’re my world.” Payne’s girlfriend, Cheryl Cole, also took to social media to wish her celebrity baby a happy birthday. Additionally, according to EOnline.com, this celebrity couple relationship hasn’t necessarily been smooth sailing. “You know, we have our struggles,” Payne revealed. “Like, of course I’m not gonna sit here and say that everything’s absolutely fine and dandy, because of course you go through different things, and that’s what a relationship is.” He continues to say that it’s about whether you make it out of that rough patch in a relationship that matters most. Even though this pair may be having minor difficulties, they still express immense positivity and happiness in regards to their wonderful son. Happy Birthday baby Bear! 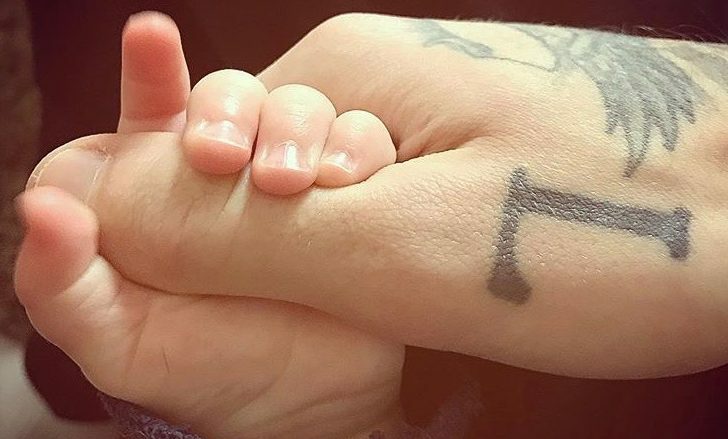 In celebrity news, Liam Payne put together a sweet Instagram post to wish his son a happy birthday. What are some ways to make your child’s first birthday special?